Hey guys!! Meet Nathan. He's one of eight siblings and is graduating this spring in the Class of 2018!! 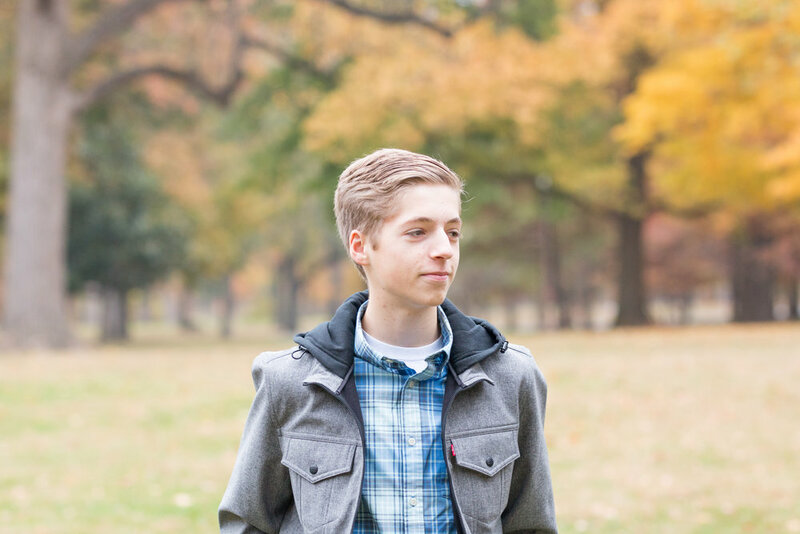 In case you missed our last post, we shot Nathan and his brother Ryan's senior portraits at several locations in St. Louis, including Tower Grove Park, Compton Hill Reservoir Park, Lafayette Park and Lafayette Square. Of course, the morning wouldn't have been complete without a pitstop to Park Avenue Coffee!! Nathan is a one-of-a-kind guy with a genuine smile, a kind heart, and an arsenal of jokes! He'll definitely keep you laughing every minute you spend with him. But don't let that fool you ... he's very smart and will be graduating early in May!! Stay updated by following us on Facebook and Instagram!! Do you know what would be really awesome of you? If you gives us your thoughts in the blog comments below and also on Facebook and Instagram!! Newer PostWhat are you grateful for? Older PostRyan's Class of 2018 Senior Portraits!